Jarrod Spector will again take the role of Frankie Valli in Jersey Boys Broadway on October 2 at the August Wilson Theater as Tony winner John Lloyd Young will play his final performance on September 30. The Jersey Boys Broadway cast will also joined by Drew Gehling and Jeremy Kushnier on October 9 as Bob Gaudio and Tommy DeVito, respectively as Quinn VanAntwerp and Andy Karl scheduled to depart on October 7. Jersey Boys musical current cast – Matt Bogart as Nick Massi in addition to Peter Gregus, Mark Lotito, Miles Aubrey, Jared Bradshaw, Cara Cooper, Ken Dow, John Edwards, Russell Fischer, Kristofer McNeeley, Katie O’Toole, Joe Payne, Jessica Rush, Dominic Scaglione Jr., Nathan Scherich, Sara Schmidt and Taylor Sternberg. 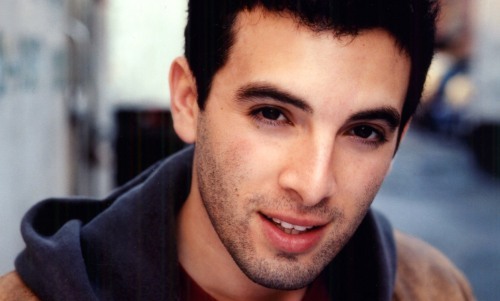 Jarrod Spector joined the Broadway company of Jersey Boys in 2008 after touring with the show and opening the musical’s Chicago production. Gehling previously made his Broadway debut in the role of Bob Gaudio and has also appeared in the show’s Las Vegas, San Francisco and Chicago companies. He has also appeared on Broadway in On a Clear Day You Can See Forever. Kushnier has toured with Jersey Boys and appeared on Broadway in Jesus Christ Superstar, Rent and Footloose. Buy Jersey Boys Virginia/August Wilson Theatre Tickets Online at discounted prices, Get $10 OFF on Orders of $350 or more by using code AFF$10.